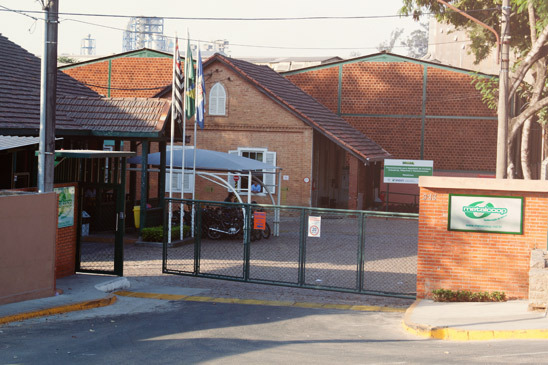 Constituted in 2002 and located in the city of Salto, interior of the State of São Paulo, Metalcoop holds a prominent position in the segment of forgeries, which are using the technology of cold forging of metals in its productive process to ensure products of recognized quality, especially by the automotive industry. 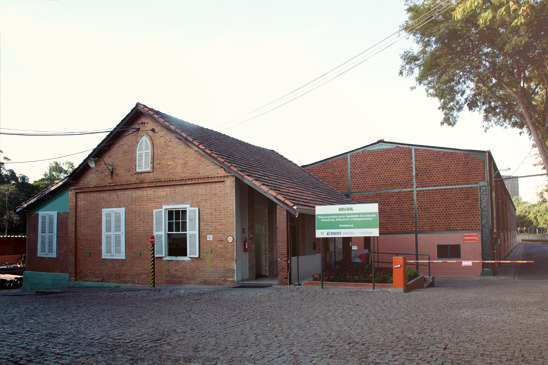 The Cooperative for Industrial Production has shaped its outstanding reputation by realizing a solid, innovative and integrated business applying a participative and responsible management. 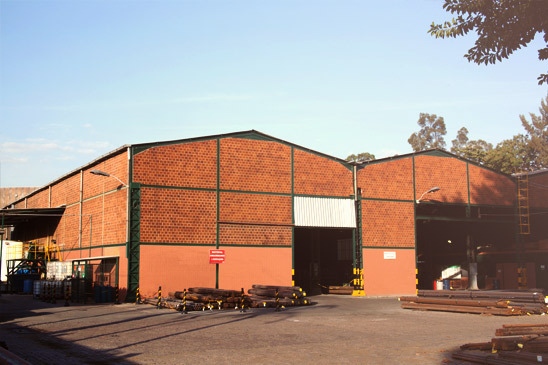 As a result, we have achieved considerable growth of our business and improvement of our processes, products and services. We provide continuous funding for the qualification of our employees, encouraging and assisting academic formation and organizing events and trainings for all co-workers.